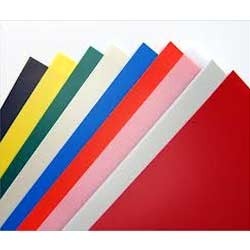 Prominent & Leading Manufacturer from Bahadurgarh, we offer hdpe profile. Supported by a team of diligent professionals, we have been able to offer the clients HDPE (High Density Polyethylene) Profile. Our professionals design these packaging material using high grade raw material and cutting-edge technologies, in compliance with the industry est quality parameters. Clients from various parts of this region appreciate these products from their attribute such as accurate dimensions, smooth finishing, light weight and durability, available in natural, fluorescent or standard primary colors or any color as per clients requirement. Water resistance and rust resistance. Looking for HDPE Profile ?